On this episode of America’s Lawyer, attorney Mike Papantonio discusses banks from HSBC to Credit Suisse that have laundered money for terror groups and speaks with attorney Gavriel Mairone about how this process works. 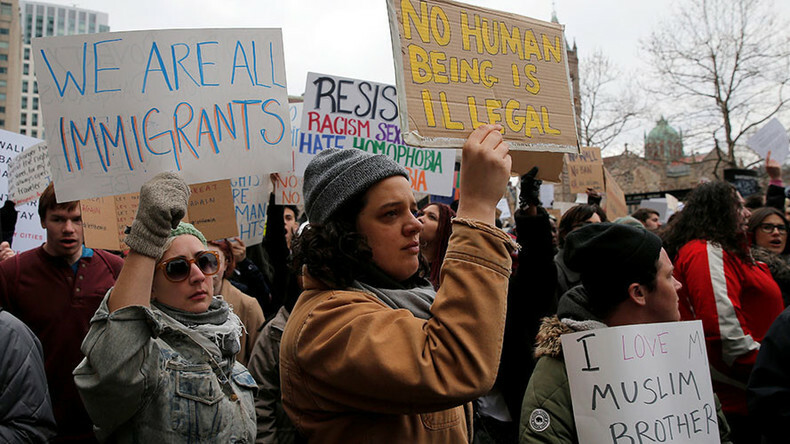 Mike then talks to legal journalist, Mollye Barrows, about the legality of Trump’s executive order banning immigrants and refugees from seven majority Muslim countries. America’s Lawyer wraps up the show with a conversation with Ronald Hampton, a former DC Metro police officer and former Director of the National Black Police Association, about what to do if you find yourself in a tense encounter with a police officer.